Have a cold? Use Echinacea instead of Tylenol. Have arthritis? Use turmeric instead of Celebrex. Have reflux? Take marshmallow instead of the purple pill. There’s nothing inherently wrong with this approach. It’s simple. And sometimes it works. 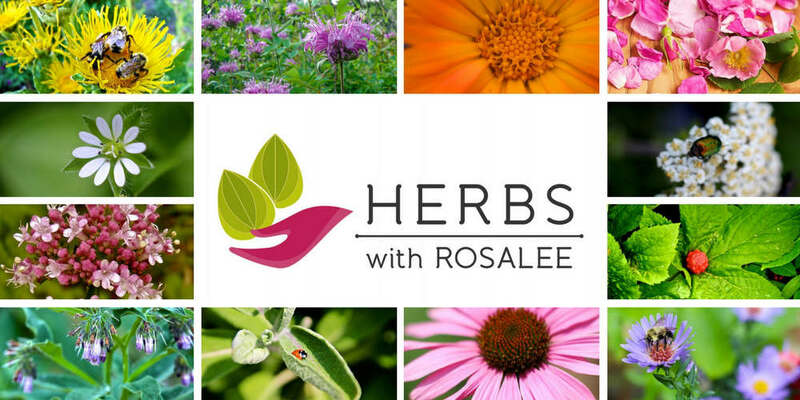 My vision for this website is to help people see there is an art to herbalism, that using herbs can be a lot more creative, fun and effective when used within a system of herbal theory. There is a lot more to herbs and herbalism than a simple “natural remedy”. Herbs can connect us to nature and they can empower us to take responsibility for our health. And while herbs can lower someone’s high blood pressure or soothe a sore throat they can also heal emotional wounds. There's a beauty and art to herbalism that goes as far down the rabbit hole as you are willing to go! My herbal monographs below are thorough essays to illustrate how herbs work within the framework of herbalism. 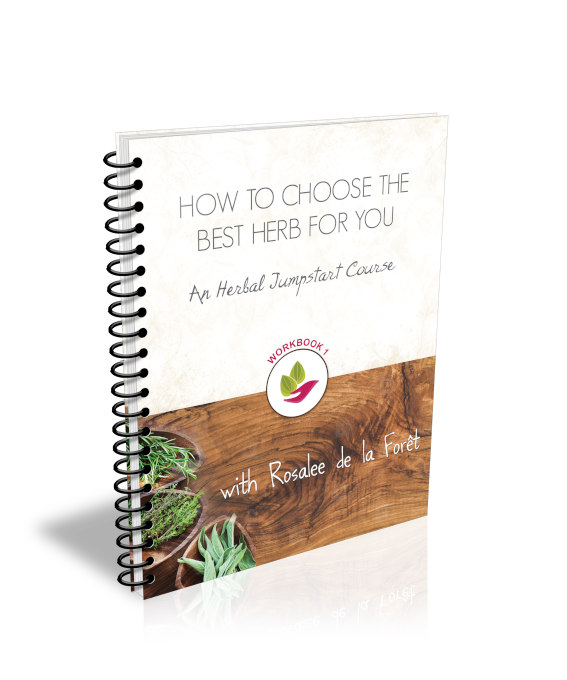 I write these for people who are truly interested in learning about herbalism, and not simply for what they can take to replace their pharmaceuticals. Are you wondering where to find herbs? Take a look at my list of herb farms and ethical wildcrafters here!